Start digging around for that old box of video games in your garage, basement or attic. 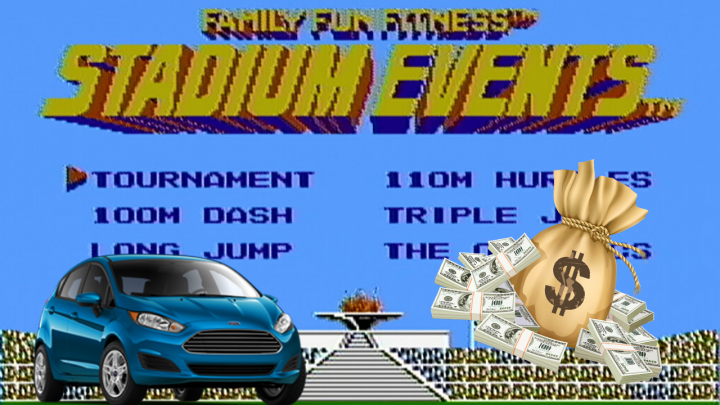 You may be able to sell a game to purchase a brand new car as we’re going to showcase some of the most valuable video games available. There are plenty of expensive video games available in the wild or through collectors but we’re looking past just expensive, we’re looking at games that could fetch the price of a brand new car. For our base price, we’re going to use the 2019 Ford Fiesta which has a $14,000 price tag. Likewise, we’re referring to Video Game Price Charting for prices of the video games listed below when available. Most of the titles are also marked for new CIB so some of these games can be found much cheaper depending on if its a loose cart along with condition. The Atari 2600 goes back quite a few years and while most of the games are sold for relatively cheap, there are a few rare exceptions such as Air Raid we also will speak about in this list. 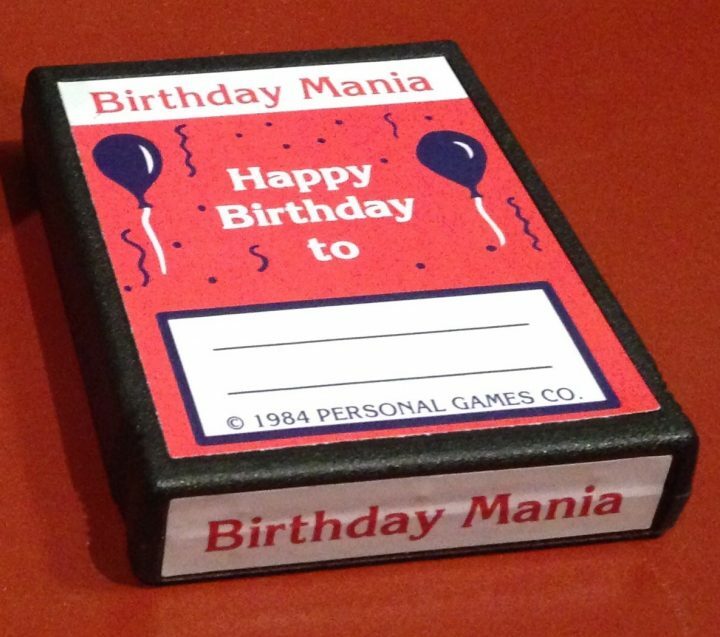 Another rare game that is sought after by collectors of the platform is Birthday Mania. This game was developed in 1984 by Anthony Tokar who crafted up the game as a title which would be purchased and given to those who owned the Atari 2600 on their birthday. There are not too many fine details you need to know about the game as it’s pretty simplistic. For the most part, players will be going through the game to blow out candles and opening up presents. Another aspect of the game is that the cartridge had a label in which the owner could write the name of the birthday recipient. Apparently, the game was only advertised through the Newark Star-Ledger and only about ten copies of the game actually selling. Before there were big tournaments for video games held at massive arenas with fans all over the world eagerly watching to see who comes out on top, Nintendo held their own tournaments. One of those tournaments was known as the Nintendo World Championships which started out back in 1990. Nintendo went to various cities across America and pinned players against each other in a custom game cartridge. These cartridges were modified versions of various popular NES games which relied on gamers completing missions the fastest or ranking up the most points. 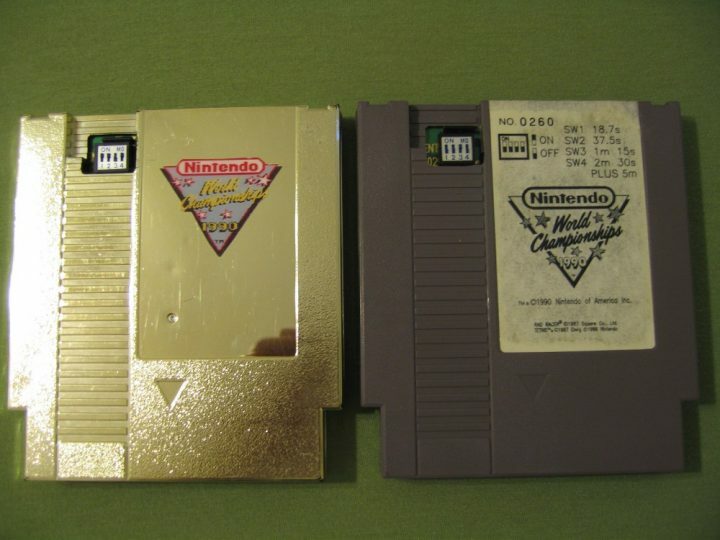 Those original cartridges are now of course rare with only twenty-six copies available in the gold variant. Only select winners along with those who won a special contest from the Nintendo Power magazine. There are even reproduction carts that go for a good price at conventions. Following after the Nintendo World Championships, Nintendo came back in 1991 and 1992 with another tournament called the Nintendo Campus Challenge. Within this event, Nintendo traveled to over fifty campuses where students battled against each other in various games much like the Nintendo World Championships. Again much like the Nintendo World Championship, Nintendo Campus Challenge also used a modified game cartridge which featured three NES/SNES titles for players to complete specific challenges under a certain amount of time. However, unlike the past tournament, Nintendo Campus Challenge only has one original cartridge known to exist. This copy was sold on eBay back in 2009 for over $20,000 and that value is only going to rise over time. 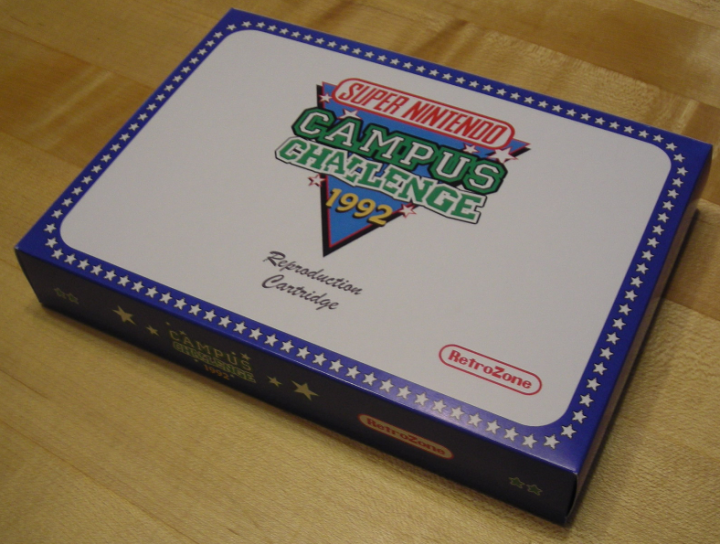 It’s worth pointing out that the image posted above is a reproduction cartridge of the SNES Campus Challenge which took place in 1992. Tetris is surprisingly a rare game. We’re not talking about any old Tetris game as the title is a staple to the game industry and easily one of the most recognizable video games available. What we’re referring to is Tetris on the Mega Drive. This was a version of Tetris that was developed but was not available to release due to licensing issues. As a result, there are only ten supposed copies available which go for a massive price, one of which was being auctioned off a few years ago with a $1,000,000 price tag. 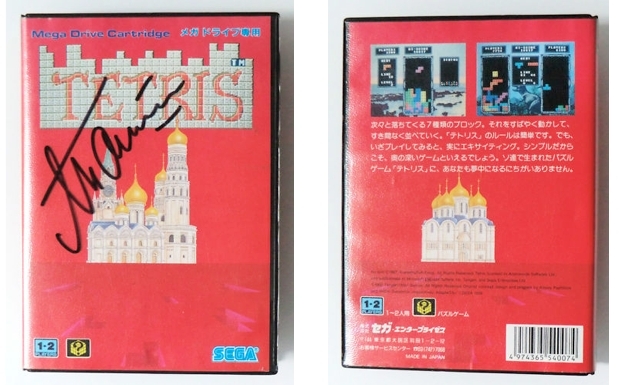 Really, the reason behind the inflated price tag was due to the signature of Alexey Pajinov, the creator behind Tetris. Because the title is so limited it’s hard to really pinpoint just what the game is worth today. There have been estimates of around $20,000 range which could go up over time. Everyone knows about Stadium Events, it’s easily the holy grail for the Nintendo Entertainment System when it comes to video game collectors on the platform. The game comes with a massive hefty price of $27,000 though finding an old copy in your garage or attic is not likely. 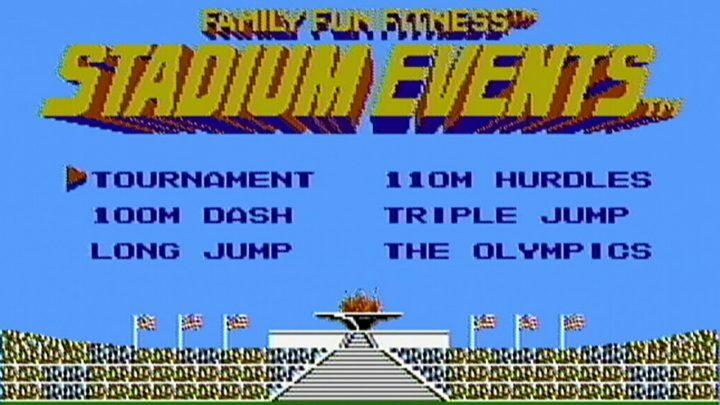 Overall, this game follows a few Olympic style events through the use of interactive mat for the NES. Only a few copies made its way out into the market before it was rebranded and released under the title World Class Track Meet. As a result, the original copies go for a very high price and those who are serious about collecting games may still find this title alluding them. 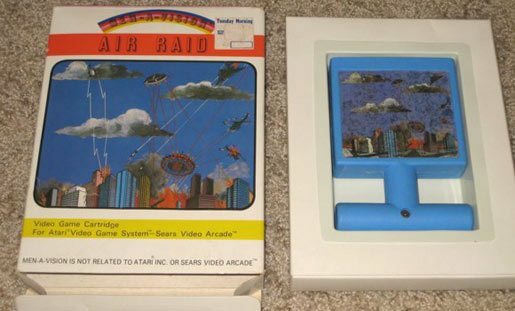 Air Raid was a video game developed under Men-A-Vision, which is the only game developed from the company. The game was relatively simple, players are tasked with protecting a city from bombs being dropped down from the enemy ships. What made this game so expensive is just the limited amount of copies available. There was a very limited print run which makes the game virtually impossible to track down. In fact, the only believed full copy of the game which not only included the game but the box and instruction booklet went for over $30,000 in an auction.